The Internship Programme grew out of an original National College proposal as part of its succession planning project. 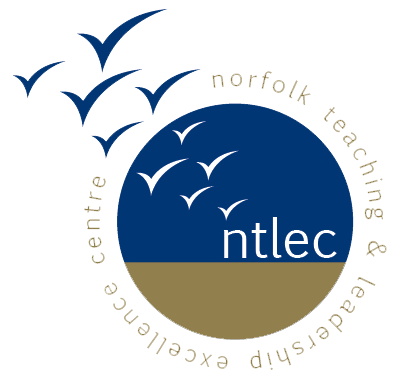 The Norfolk model focuses on colleagues who are preparing for promotion, but has considerable benefits for the releasing school as well as the host school. The concept is that a colleague should immerse him or herself in the life of another school for one full week. This is very demanding for the releasing school and is only really feasible late in the summer term, post examinations and with some gained time. During the week, the intern will attend a Leadership Team meeting, any other relevant meetings and they will shadow the Headteacher and other senior staff. In addition, they will take an assembly, undertake school patrols, duties, learning walks, lesson observations and similar. However they are not supply teachers, so will not teach. Before the week begins, the host Headteacher will discuss with the intern a piece of research from which the school would benefit, for example, how effective is our pastoral system, our tracking system, AfL? The intern will be bound by strict confidentiality. The benefits to the intern are obvious in that s/he will see the workings of a different school and a different style of leadership. They might benefit from a rural/urban or school size change. The host school will have an unbiased third party view of their school and the releasing school will benefit from a returning colleague with fresh insights, new perspectives and a better idea of how schools function. Brokerage of places will be managed for NSEL by NTLEC. Please contact us if you wish to discuss further.